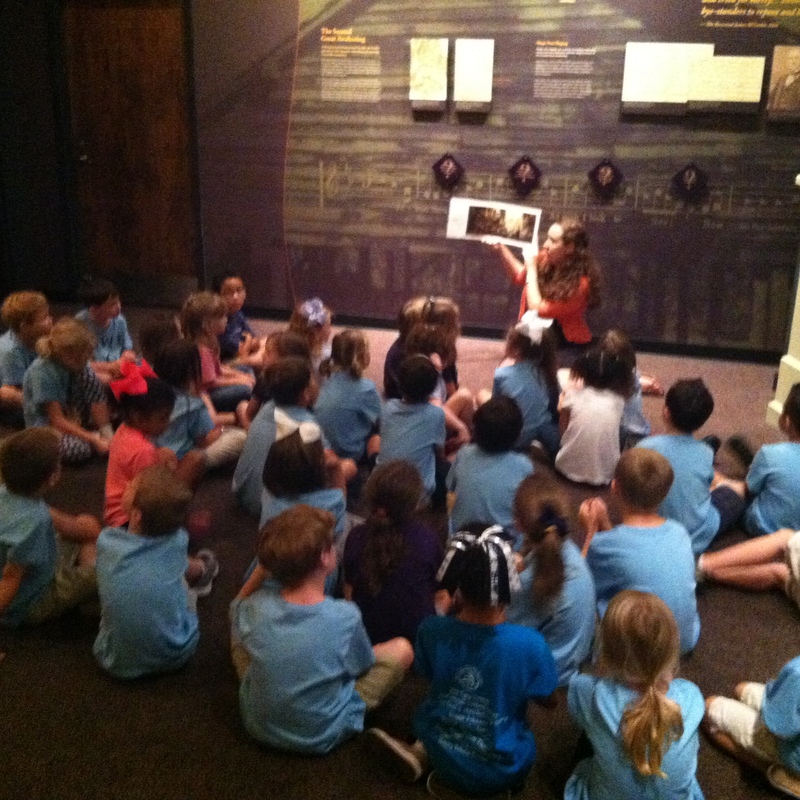 Our Grammar School recently had some Field Trip Fun! Friday, Sept 11th is USA Day – Wear Red,White,and Blue jeans! Tuition is due by the 10th of the month. A $50 late fee will be assessed if not received.